Welcome to Tuesdays to Create, a weekly Bible journaling challenge where we are currently in the midst of our Lenten study! Today, we are going to focus on “What is truth?” If you’ve been following along since the beginning, we’ve decided to give a personal struggle to God and seek Him in the quiet place! As we draw closer to Easter, we’ve switched our focus to the cross and are now doing a series of art challenges. This week I will talk about graphite pencils and charcoal in your Bible while we focus on Jesus’ conversation with Pilate found in John 18. I am also very excited to announce the arrival of the Interleaved Journaling Bible! 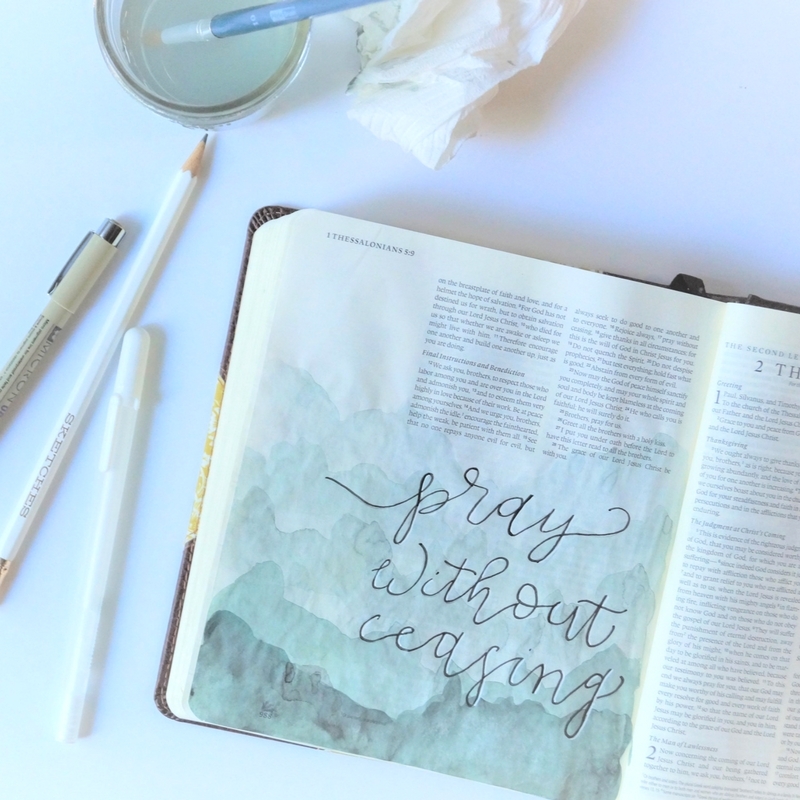 This amazing Bible has a blank page after every page of Scripture for notes and drawing! If you would like to purchase one of these beautiful Interleaved Bibles for your Bible journaling journey, please visit Move-the-Mountains.com. Read John 18-21 with a specific focus on John 18:33-40. For the art section of this challenge, think of a symbol that embodies truth for you. If you are new to drawing, use a cross like I have. Print yourself a reference/source of inspiration. If you feel a visual demonstration would be helpful for you, visit YouTube.com and type in the search bar “How to draw _____”. Fill in the blank with whatever symbol you’ve chosen. Now, think about your symbol in terms of shapes. Can you simply break down your symbol into 3-5 shapes? Begin drawing your shapes without worrying about the detail with a very light amount of pressure (if you only have a regular pencil, that’s is okay). Details will come later and you don’t want your original lines to be left on the page because you used too much pressure (this happens to me ALL the time). Take your time with drawing and give yourself grace. Try smudging your lines with your fingers; this will be more challenging if you are using a regular pencil. Be careful if you are drawing on a Bible pages, as they can tear easily. Side note, if you have a poor quality eraser, you may be able to use this to smudge your lines if your finger is not working. For the written portion of this challenge, answer the questions: Do I know truth? Do I incorporate Him into my life or is He my life? Also, is there a portion of my life that is being affected by truth that I am not embracing? Finally, think about what is troubling you right now or the personal struggle you gave up for Lent: What is the significance of this struggle in light of knowing truth? Share your art and answers using #TuesdaystoCreate on Instagram! If I had taken more time on this and used a wood picture as a reference, this would have turned out better. But, as you saw in the video, charcoal is very easy to work with and really helped me create dimension, shadow, and texture in the drawing. Overall, I like it, except the ropes in the middle of the cross. Good drawings take time. Remember, the folks who can do a beautiful drawing quickly have developed their talent over many years. So, if you are not thrilled with your drawing, remember that it is a journey! Thank you for tuning into Tuesdays to Create and taking time to dive into “What is Truth?” If you would like to see more Bible journaling videos, visit my YouTube playlist for Tuesday to Create! 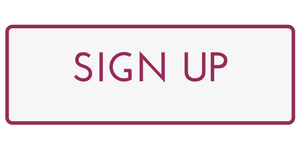 If you want to join our weekly journey via email, click here to sign up for Tuesdays to Create!